Let your loved ones enjoy the day along with you and do what they are best at – laughing, crying and making memories – here’s why we think you should hire professionals instead. With professionals, you have options, you can look through portfolios and read reviews, you have the right to be picky. Their past work entitles you to expect excellence. This day is one you’ll always remember, after all, and so it is important that all the details - big and small - are exactly how you want them. You don’t want to be uncomfortable asking your friend to change something or, even worse, end up unhappy with the way things turn out. You’re bound to have a million questions when planning an event this big and the professionals know how to answer them. 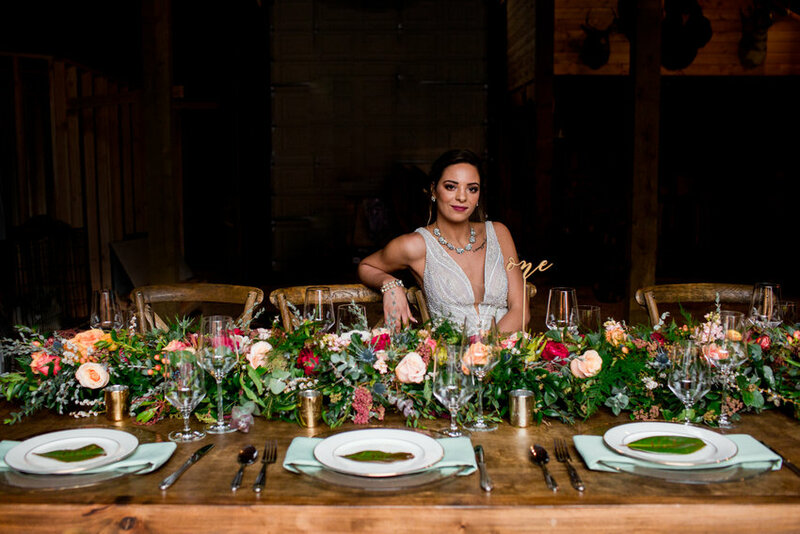 Whether you are asking about something directly related to their expertise or not, they’ve spent enough time around weddings that they can offer some perspective and guide you through the process when the time comes. Let the professional ease your mind with their experience and direction. Most brides aren’t thinking of the worst case scenario, and rightly so. But if a mishap happens, you want to be covered. Hiring a professional includes a contract that protects you, whether it be your caterer showing up late or your photographer getting sick. Any such problems with a family member or friend and you are out of luck. Don’t even think about the stress it will put on your relationship. Plus, professionals have insurance which means that most potential mistakes can be compensated. Everyone can enjoy your day. Your family and friends have been waiting to see you walk down the aisle for months. Surprise them with your choices of entertainment and food and let them enjoy the day with you. You worked hard to make everything just right, and the professionals you hired won’t need you to guide them along. Relax, enjoy the company of your loved ones and take comfort in the fact that the professionals will do the rest. There is no doubt that your loved ones still want to be involved in planning for such an exciting event. Have your mother and close friends look through photographer portfolios together and help pick the one that looks most like your style. They know you best, after all. From wedding dress shopping to manicures, they can still be there with you for the fun stuff along the way. But when it comes to the essential components of your wedding, it’s best to leave it to the professionals.